In this page we will try to clarify the use of transport means towards the Aeolians. 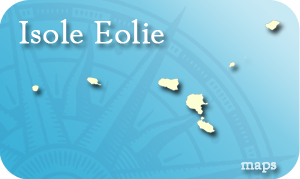 It is good to highlight that none of the islands has an airport, and the unique way to reach them are hydrofoils and ferries. The only exception are the helicopters because some of the companies provide transfer service, connecting the archipelago with the airports of Catania, Reggio Calabria, and Palermo. 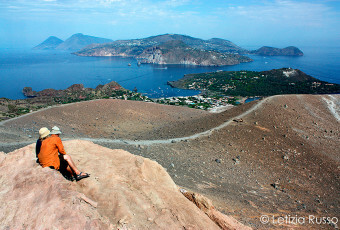 The main port of the Aeolian Islands is that of Milazzo. In the ports of Palermo, Messina, Reggio Calabria, and Naples there are some connections with the archipelago, but they occur with less frequency. As for the cars, not all the islands have suitable for vehicles streets, and those which have them, i.e. 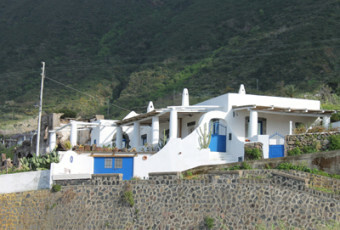 Lipari, Vulcano, Salina, and Filicudi, can be liable to limitations, especially during summer periods. We inform you that the area near the Port of Milazzo has a good guarded parking, for those who want to reach the Aeolians from Milazzo.